At the very heart of Conversion Rate Optimisation lies the pursued objective to discover what users are searching for when they visit your website and to use this data to create a landing page that meets these high expectations. But how can you do this when you lack the necessary telepathic powers to reach into a potential customers mind and pull out their innermost desires? CRO uses a successful blend of user feedback and analytics to provide customers with the best possible user experience. CRO can improve the most important metrics on your website. These ‘metrics’ are essentially key performance indicators (KPIs) and tend to be the aspects of your site that you wish to advance further – with the aim to transform submissive browsers into paying customers. So, is it time for your online business to invest in CRO? You know your website requires CRO if it gains a lot of traffic but you notice that, low and behold – nobody is converting! Instead, site visitors are looking at your website without taking any action. They don’t bother signing up for your newsletter, they turn away from an email sign-up, they avoid creating an account or choose not to download your app – ultimately, they FAIL to make a purchase. CRO is the method used to optimise your business site to improve the probability that visitors will take a desired action on your webpage (such as making a purchase or calling to make an enquiry). 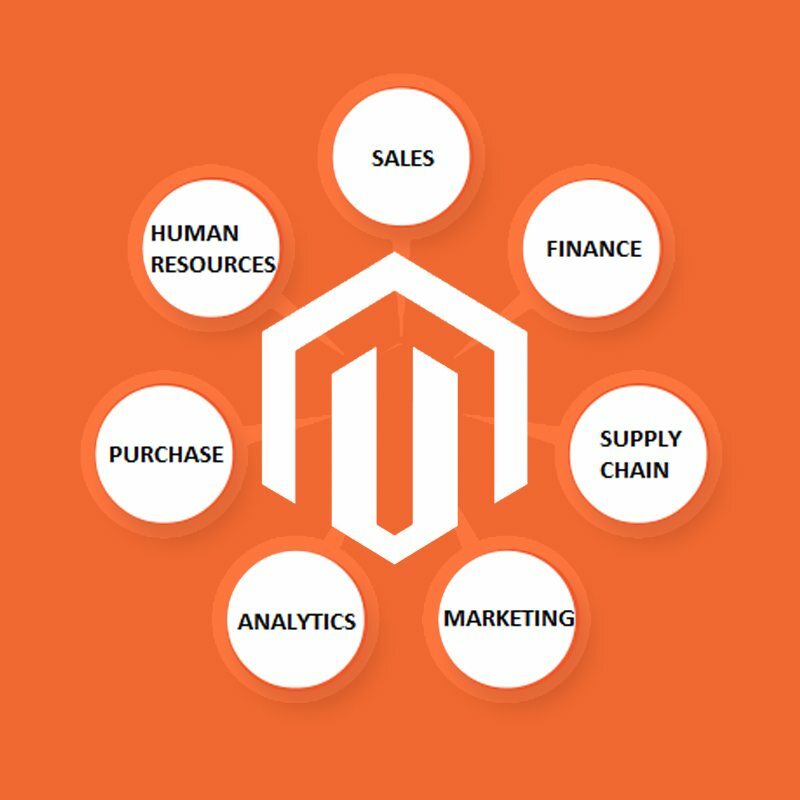 Seeking out a professional eCommerce development company to successfully implement CRO is your best chance towards gaining higher conversion rates and a better Return on Investment (ROI). A/B testing involves setting up two different versions of the same landing page which will then be used to discover which variation provides the best customer experience and produces the most conversions. Website elements such as Call-to-Action (CTA) buttons, headlines, image size, layout, text, font, product copy and other features will all be implemented to test the quality and effectiveness of a web page. One of the most valuable testing methods that a company has at its disposal is customer journey analysis, which is currently used by 58% of online businesses. It follows a customers journey and their interaction with your website. By using customer testing you will be able to use relevant data to enable you to more accurately tailor customer experience on your website which will increase profitability and revenue. Optimising landing pages relies heavily on the knowledge of customer behaviour, paired with an effective marketing strategy. Online surveys, heat mapping and customer feedback can all be used to improve customer experience, increase conversions and improve ROI. Gaining valuable insight into the mind of your customers is incredibly beneficial to aid with the advancement of your business because you can seize their compliments and criticism to deliver a better customer experience.